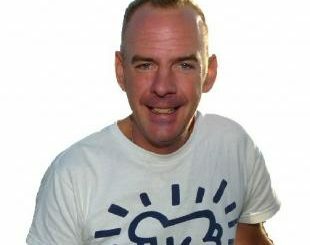 Norman Cook’s Live Vinyl Only Mix in Brighton! 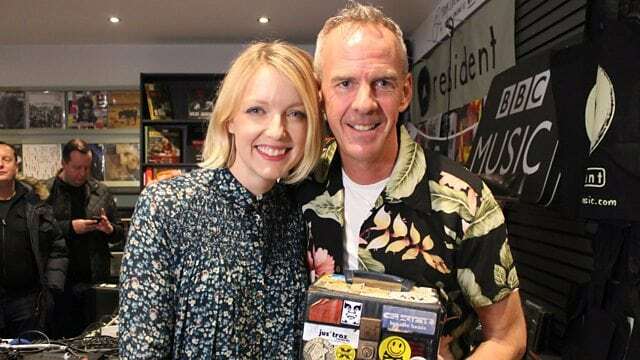 To celebrate Record Store Day we headed down to Resident Music in Brighton for a very special show live from their wonderful shop. 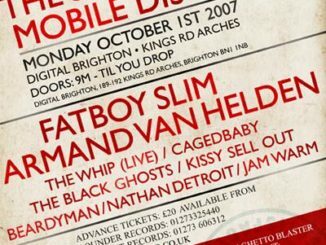 For such an illustrious day we needed to pull out a pretty big Desert Island Disco, so we turned to the only person we knew who could fill that slot. 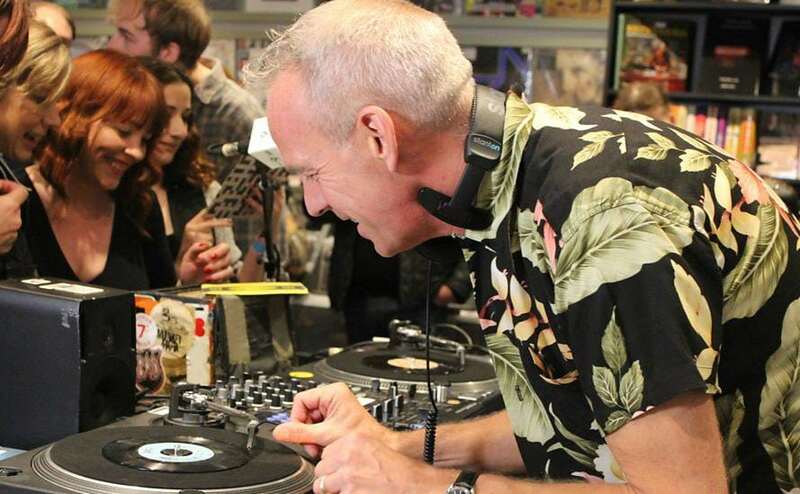 Up step Mr Norman Cook with his favourite 7″s in hand, for a live vinyl only Desert Island Disco Mix. 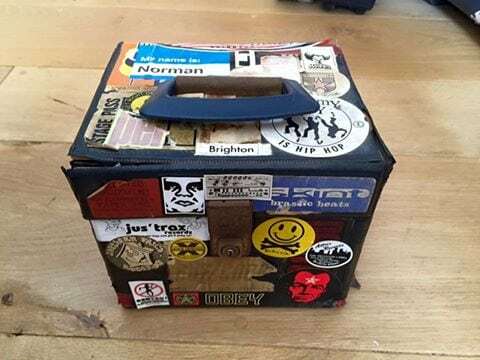 Here’s what’s in his box. 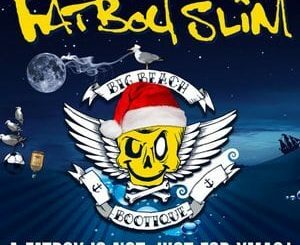 All 7″ vinyl from my desert island/nostalgia/BBQ box! 6. Buzzcocks – what do i get? Donec at eleifend elit. dolor vulputate, ante.